High-performance automobiles like those made by #McLaren are all about numbers: horsepower, cylinder count, list price, 0-60, top speed, lap times.... Try these on for size, though: 10,000 and 5. 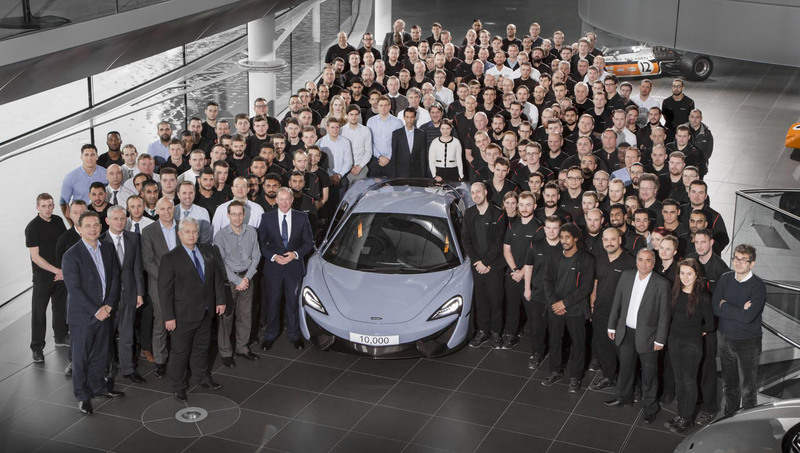 That's how many vehicles #McLarenAutomotive has now made, and how many years it took to get there. The exotic supercar manufacturer that grew out of the Formula One racing team launched the MP4-12C just late in 2011. 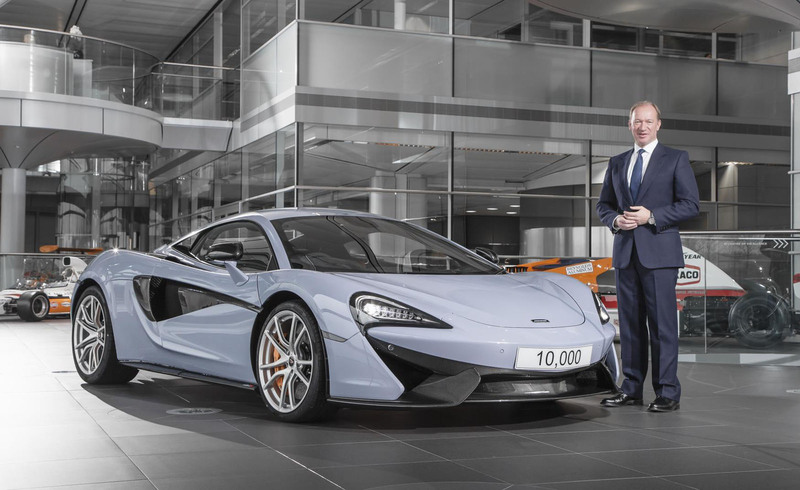 Now just over five years later, the company's 10,000th vehicle rolled off the assembly line at the McLaren Production Centre in Woking. 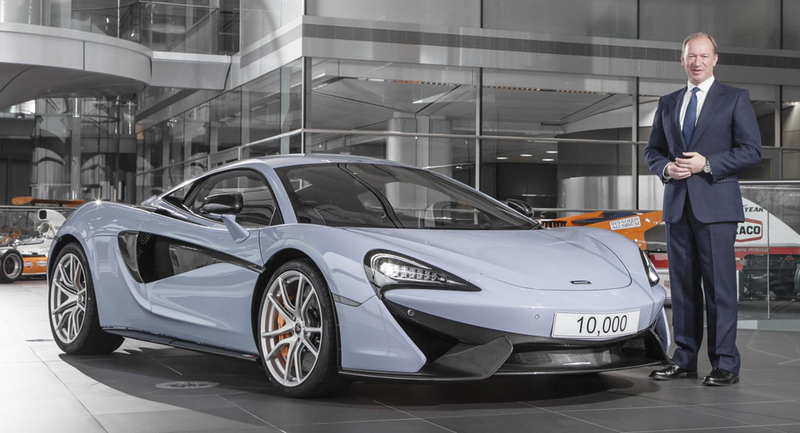 The landmark car is a 570S done up in a special shade of Ceramic Grey, and will be retained by the manufacturer as part of its Heritage Collection. Its assembly comes just 22 months after the company produced its 5,000th car – a milestone at which took it 42 months to arrive. That tells you something about the rate at which McLaren has increased its production, ramping up from 10 cars per day to 20 with the introduction of the new Sports Series. Those numbers, however, don't include every vehicle McLaren has ever made. For one thing, it doesn't include any of the F1, Can-Am, GT, or other racers produced in Woking over the years. For another, it doesn't take into account previous road-car projects like the legendary McLaren F1 or the SLR it made for Mercedes-Benz. But with barely over 100 of the former and 1,400 of the latter made, Woking's previous output is positively dwarfed by the still-small-scale but far more prolific work it undertakes today.